Great importance has been placed on the development of new technologies for the synthesis of nanoparticles and nanostructured materials, which are profitable for industrial production and environmentally safe. 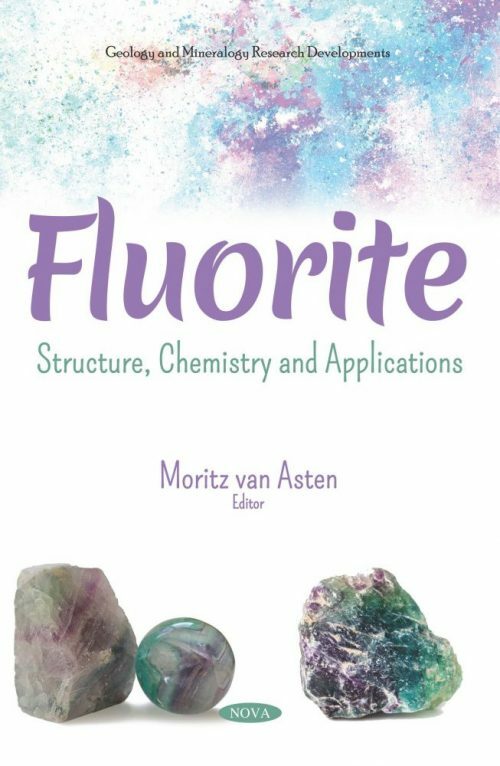 As such, in Fluorite: Structure, Chemistry and Applications, crystal structure of fluorites, point defects, specific properties, innovative methods of nanopowders synthesis and properties of ceria-based materials are discussed. Next, the dispersion and attenuation of ultrasonic bulk modes in cubic crystals is described in the framework of a phenomenological approach, whereas the contribution of the subsystem of Jahn-Teller complexes is presented through microscopic theory and Jahn-Teller effect problems. Lastly, the authors review the substitution strategies that have been attempted to introduce mixed conductivity into fluorite zirconia materials, the solubility of such transition metal dopants and the resultant electrical properties. Potential mixed conducting ternary systems are discussed.